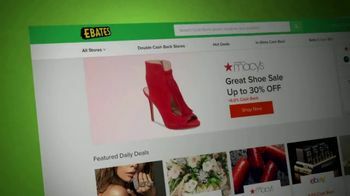 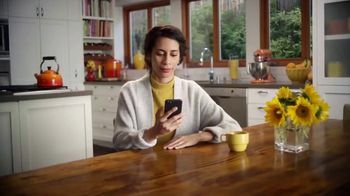 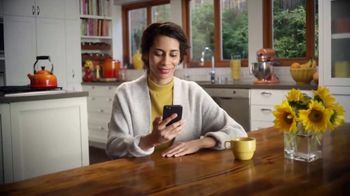 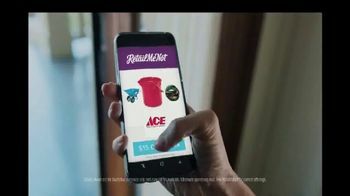 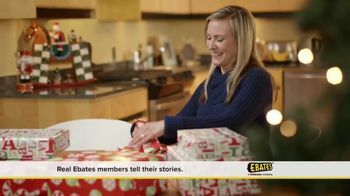 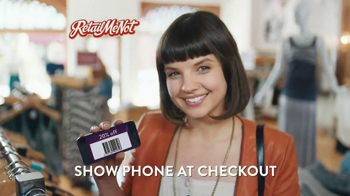 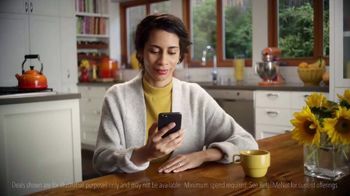 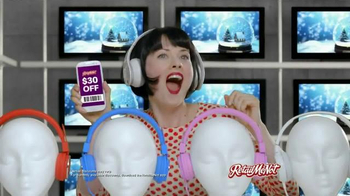 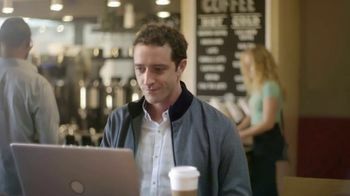 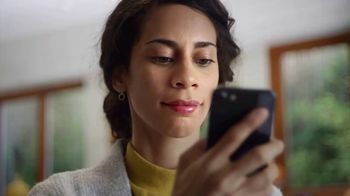 RetailMeNot encourages shoppers to visit their favorite stores' websites and use its app to receive discounts and cash back offers with the touch of a finger. 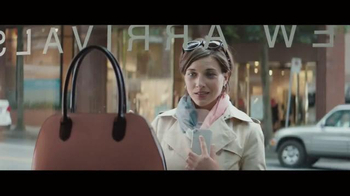 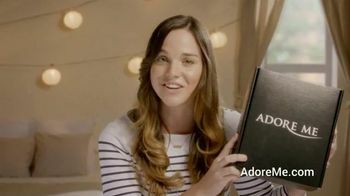 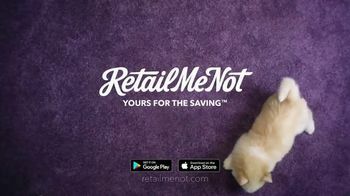 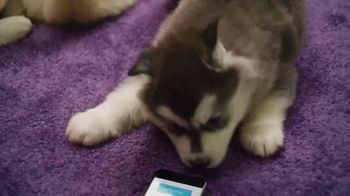 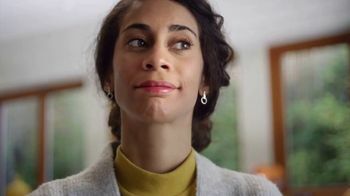 According to RetailMeNot, everyone loves saving -- even puppies. 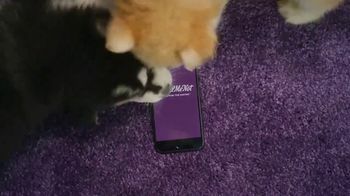 It's almost like they can smell the savings coming form the phone.